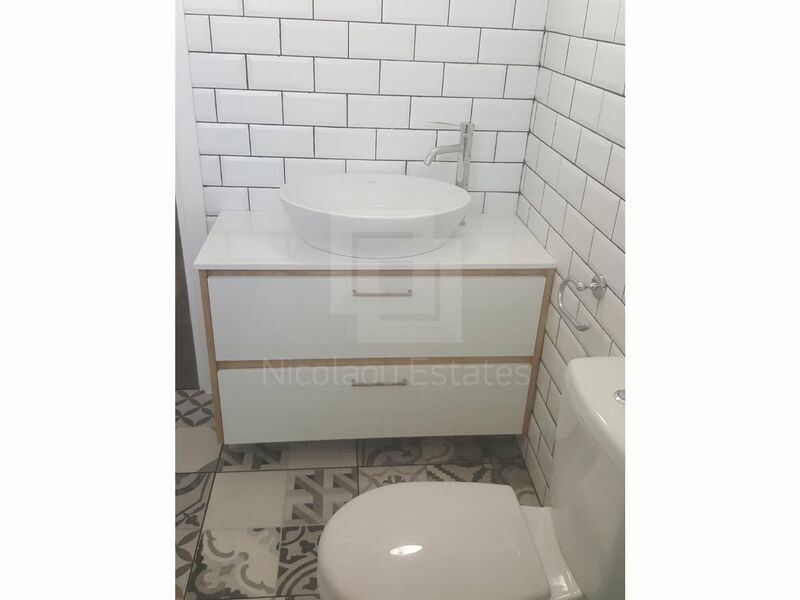 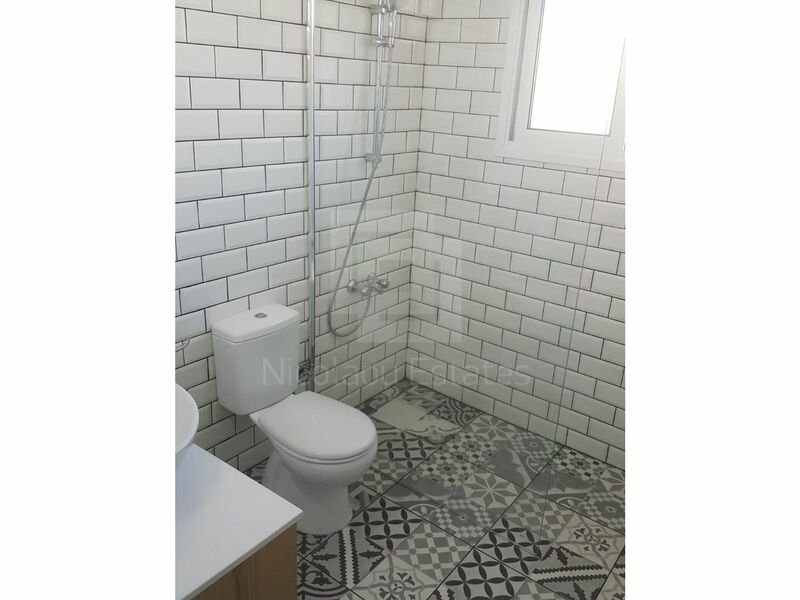 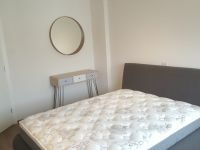 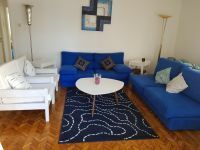 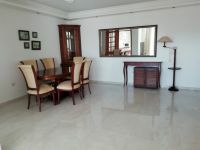 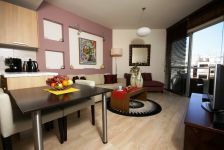 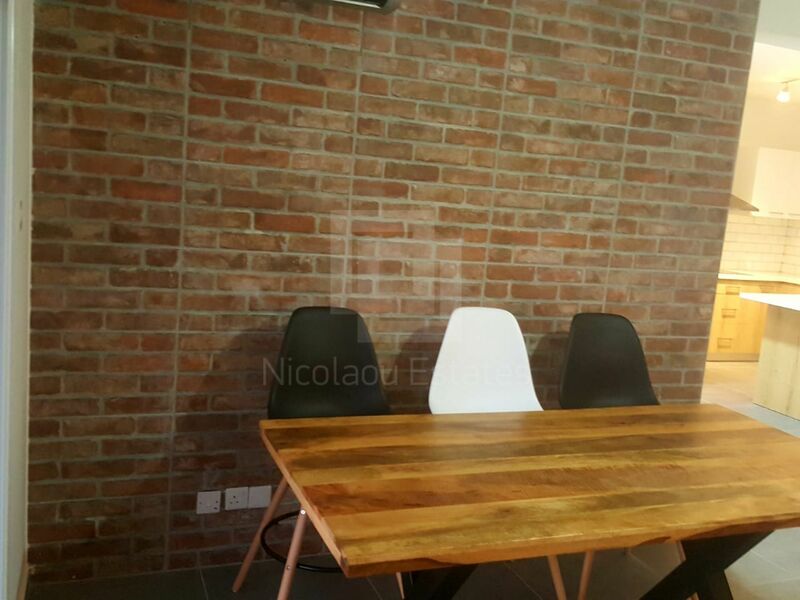 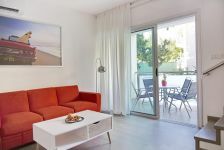 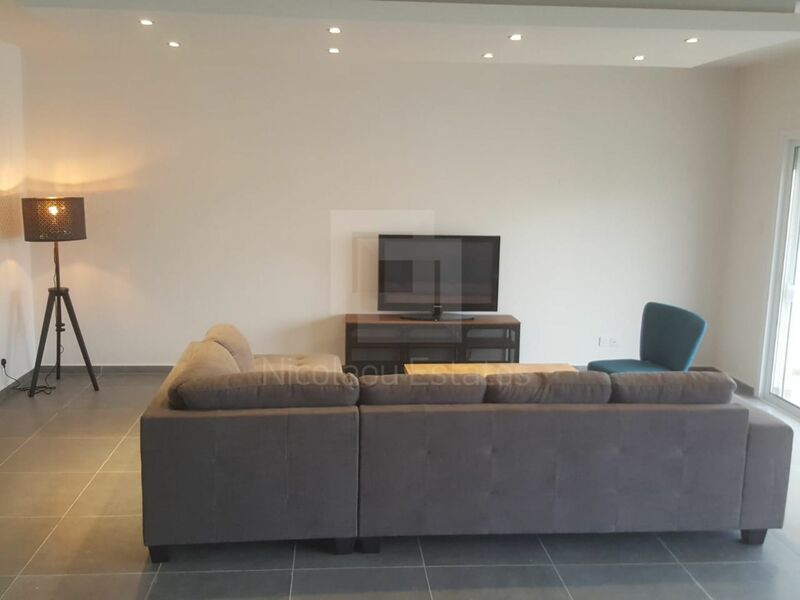 This is a beautiful modern and fully renovated three bedroom apartment available for rent. 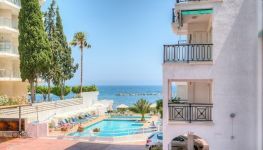 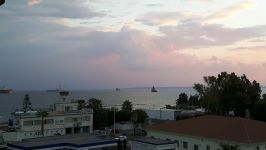 The property is located in Mouttagiaka area of Limassol, 100 meters from the beach. 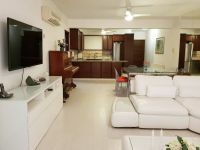 It comprises of open plan living and dining areas with stylish decor and covered ceilings. 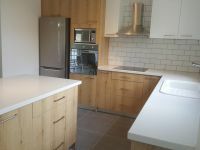 It has brand new modern fitted kitchen with white granite worktops/breakfast bar, three good size bedrooms, utility/laundry room, guest toilet and main bathroom. 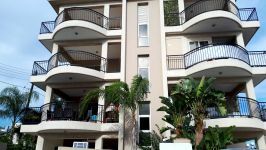 Outside it has a balcony and parking space. 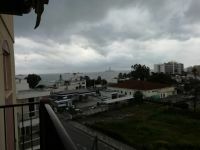 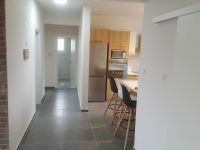 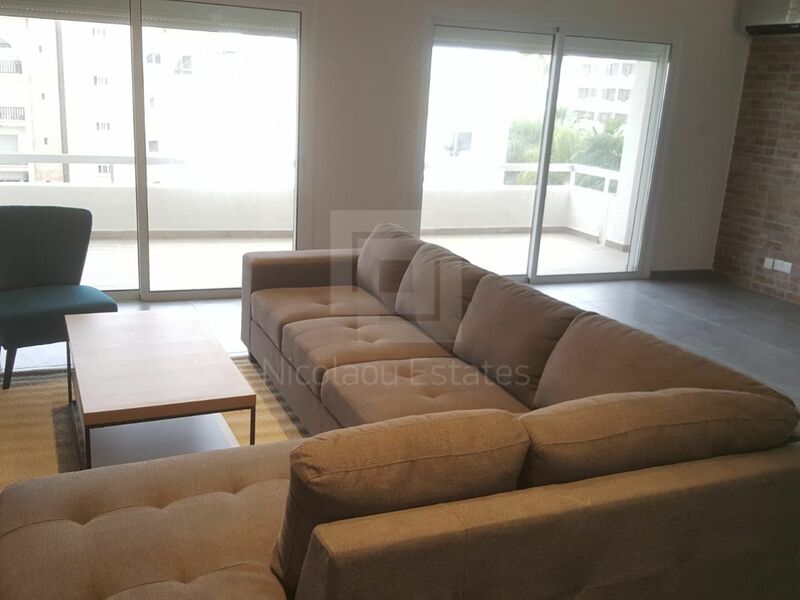 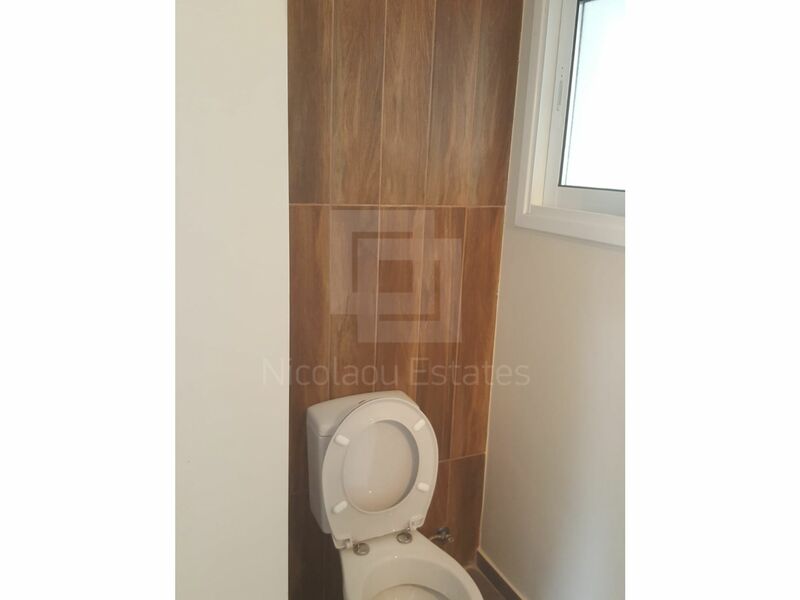 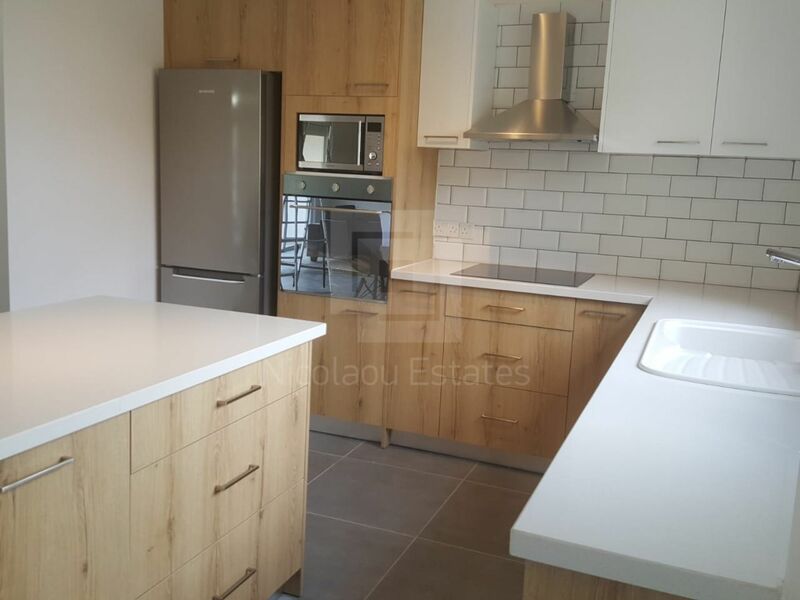 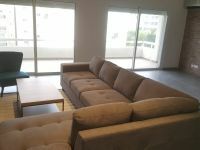 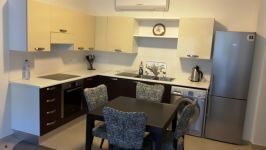 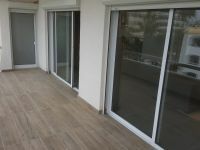 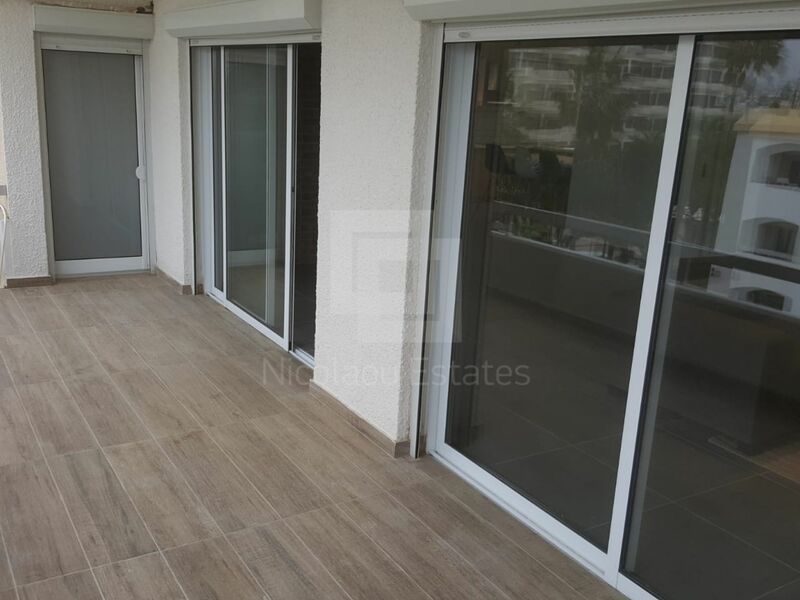 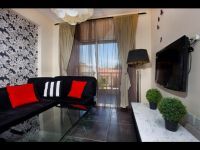 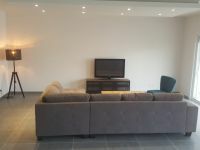 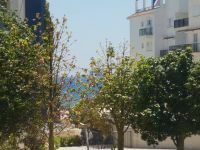 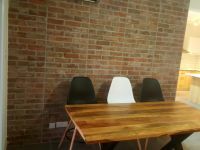 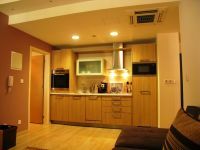 This 3-bedroom apartment in Mouttagiaka, Limassol is being offered for rent (long term) at EUR 1.600.